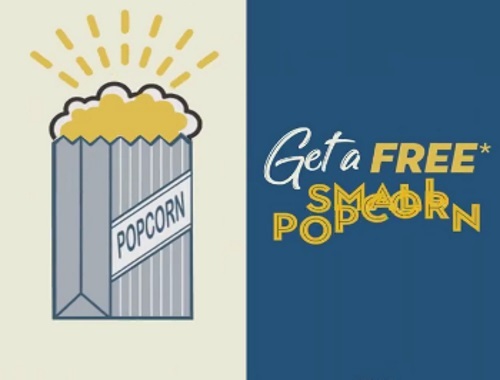 Cineplex is celebrating National Popcorn Day this Friday January 19! Get a Free small popcorn! To get this freebie just show your Scene Card at any Cineplex theatre.